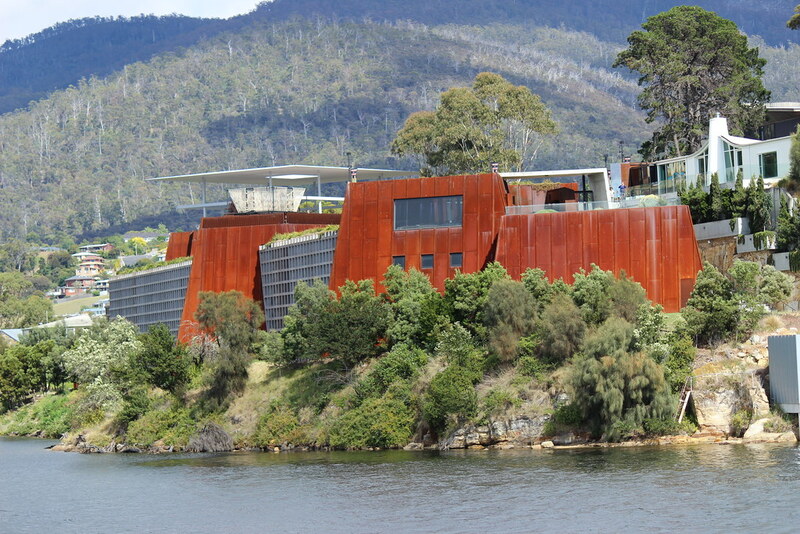 Who would have thought that Hobart could be the hot place to go in mid-Winter – well Dark Mofo turns that on its head. Come along with Sue Gardiner to experience MONA and Hobart over a long weekend in June! Departing 16 June for three nights – with accommodation at the Hotel Grand Chancellor, visit MONA and a selection of Dark Mofo offerings. Rug up – this will be fun and challenging all at the same time. Please contact us today to secure your place amongst the madness!